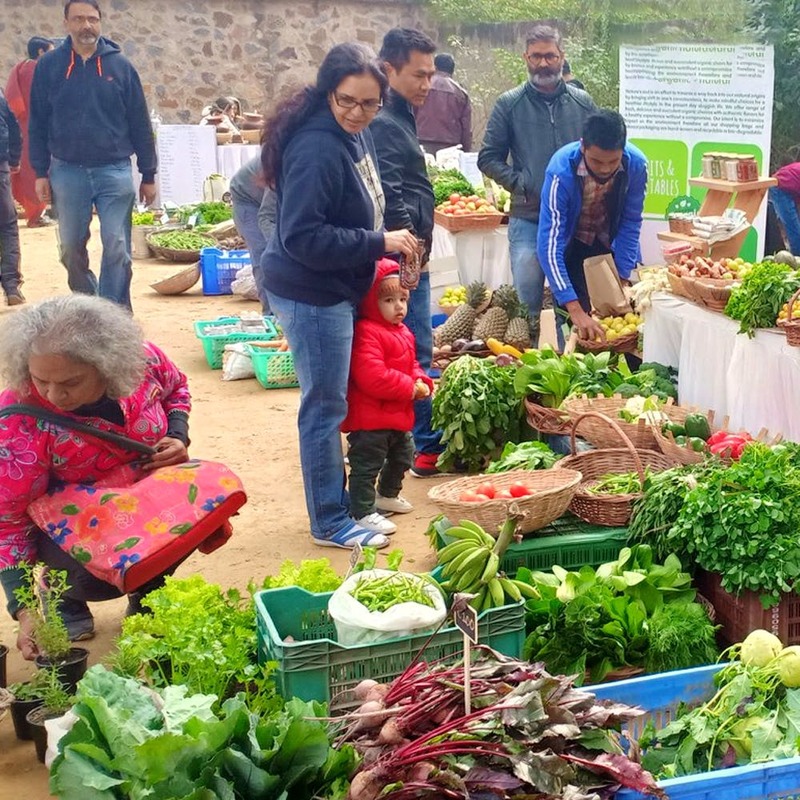 Sunder Nursery is a huge, heritage park next to Humayun's Tomb, and they'll be hosting an organic lifestyle market every Sunday till April 22! The market is run by The Earth Collective, and is completely organic, natural and chemical-free with regard to what you can get there. You can get everything from fresh-farm produce, groceries, artisan products, jams and preserves, beverages, body care and home care to clothing, terracotta cookware, solar products, composting, natural fertilisers, pesticides and everything that helps build a sustainable, natural lifestyle. The entry to the market is free. The event starts at 9am and goes in till 1pm. Parking usually isn't an issue here, but the overcrowding for the market might cause a bit of a rush.